It seems like an increase in video content has been on the list of most important trends in digital marketing for a few years already. However, the growth in this area shows no signs of slowing as we head into 2018. 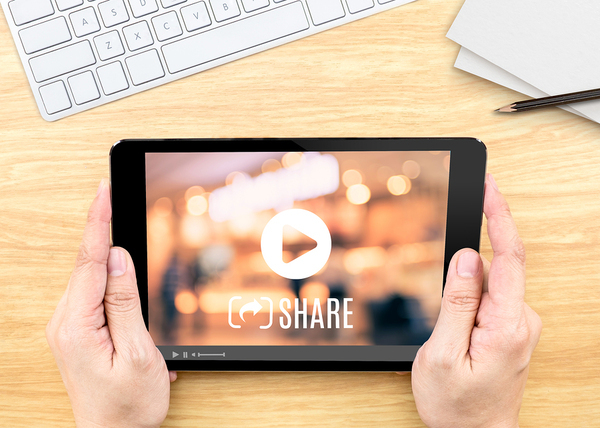 HubSpot provided one of the more shocking video content statistics recently when it noted that 48 percent of marketers plan to add YouTube to their social media content strategy in 2018. The surprise here is that there are so many marketers that still aren’t using YouTube and videos at this point. Add this major boost to the already established YouTube user population, and you can see a big reason why the boom continues. These new users can benefit from the successes and failures of those who have been on YouTube and other channels with their videos for a while. This awareness should aid in efforts to drive authority and engagement, two of the major benefits of video content. Business decisions primarily come down to financial implications, and videos are the most profitable form of content, according to the majority of marketers. 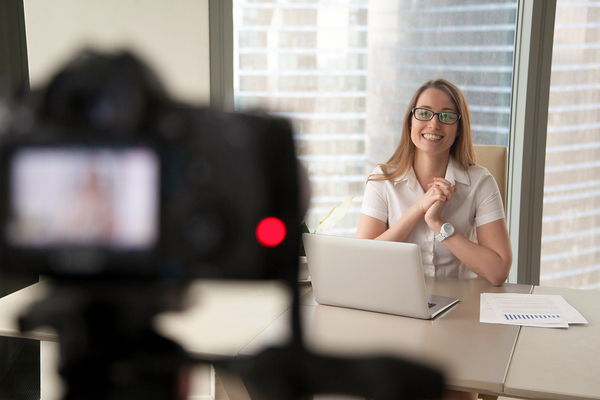 This strong ROI stems from the ability to deliver impactful stories, visuals, demonstrations, testimonials and other message effects with video. Marketing is and always has been about meeting the needs and interests of customers. While customers generally avoid broadcast commercials and many forms of print and digital communication, they clamor for useful videos. Forty-three percent of people say they want more marketing video content. Your company needs to seize upon any opportunity to communicate through a platform that the audience not only tolerates but also desires. Of course, note that the quality, personalized relevance and usefulness of your videos ultimately determine whether your targeted audience will continue to watch. So how much content should you publish to meet the needs and interests of your audience? Vidyard recently reported that the average company publishes 18 videos each month. To meet this lofty threshold, you need to dedicate people, time and resources toward your video production and distribution. The majority of videos published in 2016, 56 percent, were less than two minutes. In fact, many are now less than 30 seconds to meet the short-attention spans of people watching on social media channels used for distribution. These stats clearly show that interest in video content remains high among companies and the marketplace. This combination contributes to the high ROI achieved. Let Response Mine Health help you build a strong video content strategy so you can grow your business today.